Toro Rosso third driver and Red Bull rising star Daniel Ricciardo will miss the opening round of this year’s Formula Renault 3.5 championship so as to contest first practice at the Chinese Grand Prix. 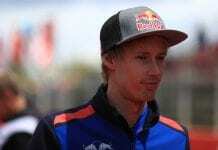 The Aussie got his first taste of a grand prix weekend by running FP1 at this year’s opening round in his home country, replacing Jaime Alguersuari in the Toro Rosso. He is slated to appear at every F1 event this season and appears to have affirmed his commitment to this by forgoing the crucial opening race of the FR 3.5 championship, which he will contest with Czech outfit ISR. 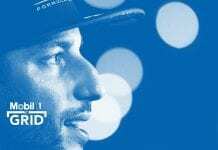 “I’ll be in the [F1] car again for first practice in Malaysia in a couple of weeks, and then Shanghai again a few weeks later,” Ricciardo told Autosport. 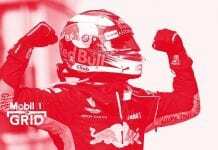 Ricciardo, who impressed hugely in last November’s young driver test, setting the fastest lap of the three days of running aboard a Red Bull RB6, is considered likely to land an F1 drive for 2012. He finished second in last year’s Formula Renault 3.5 championship after being passed just two laps from the flag by rival Mikhail Aleshin. 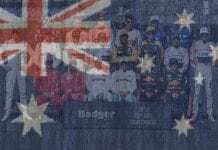 Among his chief rivals for the crown this year are reigning British F3 champ and fellow Red Bull protegee Jean-Eric Vergne and American hotshoe Alexander Rossi. Next articleMotorsport At The Palace – Tickets Available Now!